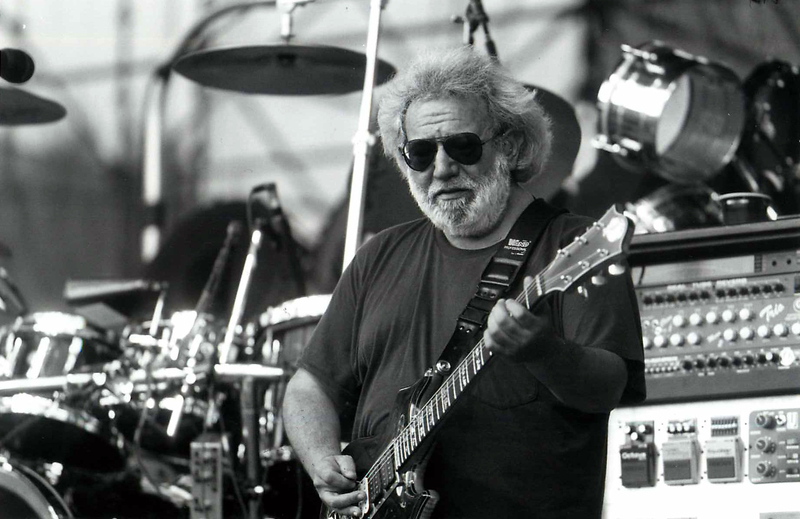 Question of the Day: What Would Jerry Do? Read more about Question of the Day: What Would Jerry Do? 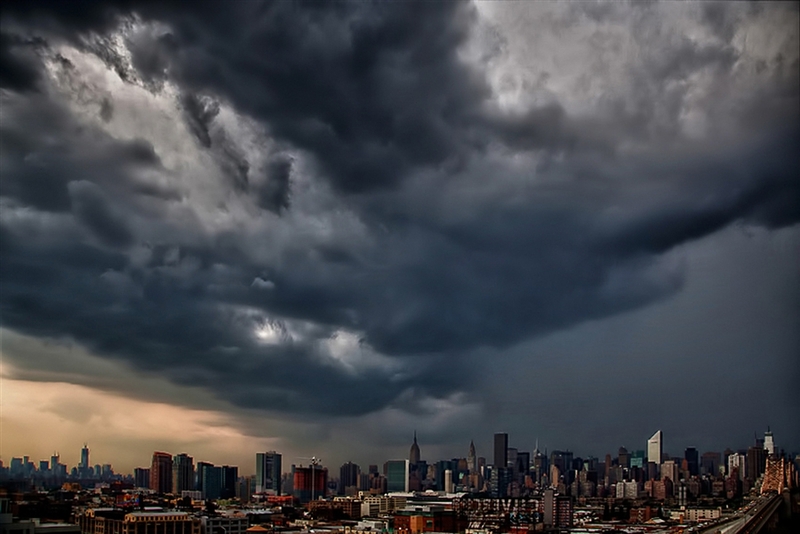 Question of the Day: Wasn't That a Mighty Storm? Read more about Question of the Day: Wasn't That a Mighty Storm? 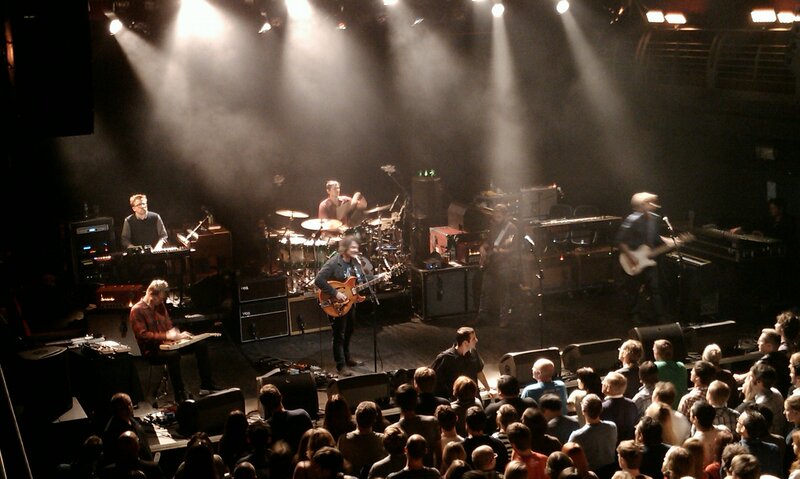 Whether they're doing the twangy, alt-country thing or the craziest Kraut Rock jam you can imagine, Wilco is a band with a broad palette. Question of the Day: Feeling Horn-y? Read more about Question of the Day: Feeling Horn-y? 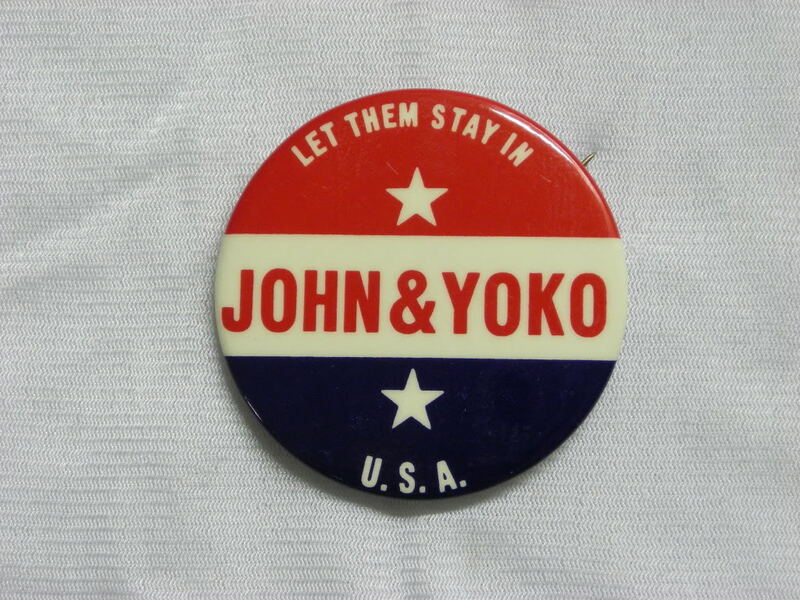 John Lennon is among many artists who have run afoul of the goverment or the law. 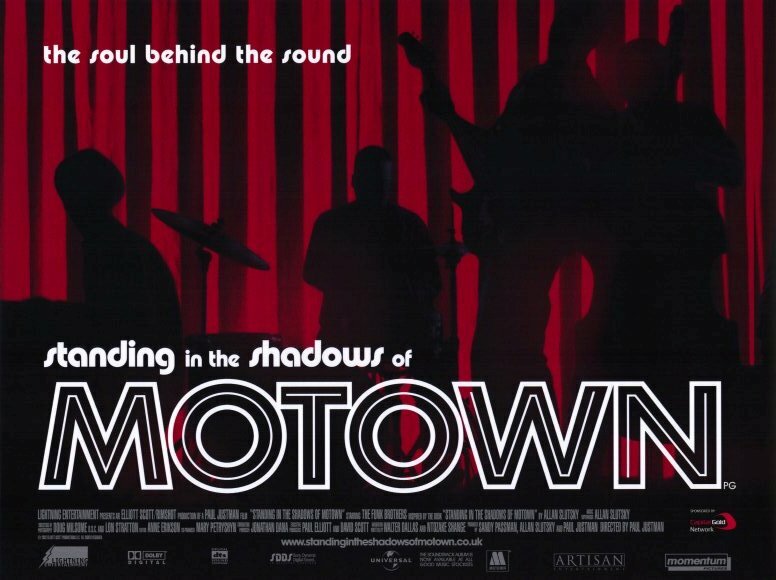 "Standing in the Shadows of Motown" features among others, Bob Babbitt. Question of the Day: Snack Attack! 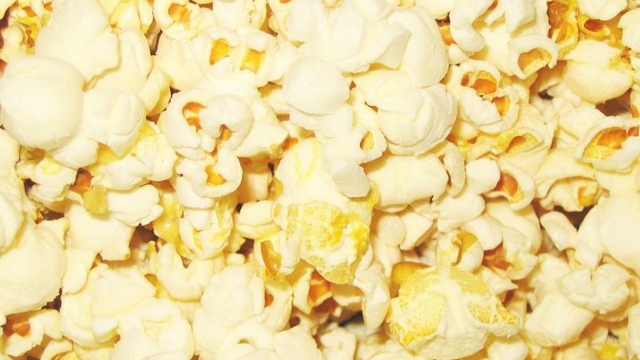 We're making a snack pack set of songs today in honor of Orville Redenbacher's Birthday (105 years ago today!) We know a couple of popcorn tunes. Read more about Question of the Day: Snack Attack! 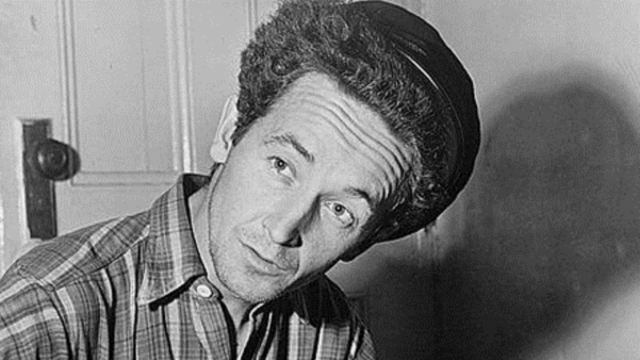 He was one of the most important artists of the 20th century and his influence is still felt to this day. 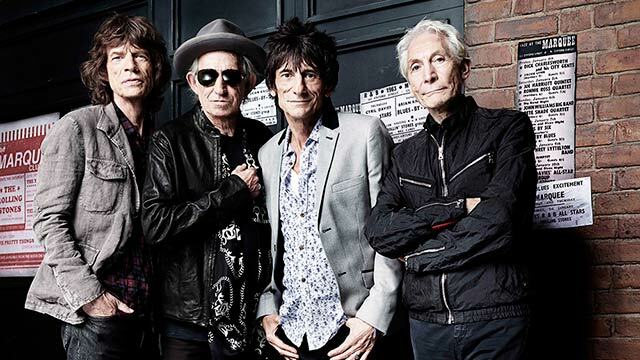 Today marks the 50 year anniversary of Mick, Keith, and the rest of the Rolling Stones. So for our Question of the Day, why not play songs about long term relationships? Have you had good or bad experiences? Are there any bands with a history as long as the Stones? Let us know! Today's Suzanne Vega's birthday! So this morning we're asking for your favorite songs sung by redheads.